which are not mentioned in cost included column. Any charges of train, helicopter, auto, ropeway ticket of Manasa/Chandi Devi, Doli &pony etc. 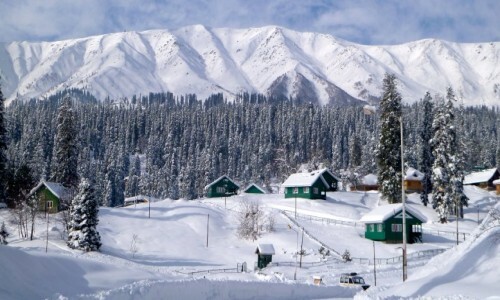 himalayas, (route May Be Change as per Road Condition & Traffic) Later Drive Straight to Barkot for Night Stay. 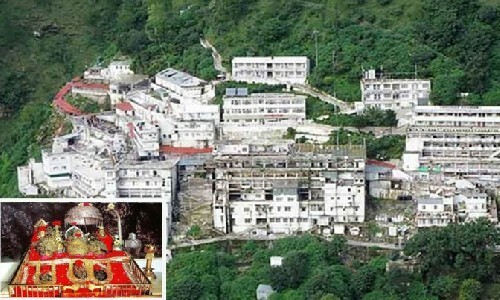 Morning Depart to Uttarkashi, On Arrival Check in At Hotel, Later Visit Famous Kashi Vishwanath Temple At Uttarkashi. Early Morning Drive to Gaurikund/ Phata (for Trek Route or Helipad)trek Starts from Here to Kedarnath (3584 Mts) On Foot or Heli/doli/pony (at Own Cost). Tour Members Should Carry Personal Medicines, Heavy Woolen and Clothes. After Performing Pooja & Darshan of Shri Kedarnath Ji Return to Guptakashi/phata. Overnight Stay At Hotel. Morning After breakfast transfer to Badrinath, en-route visit Karanprayag, Nandprayag, Vishnu Prayag, & Joshimath (Narshimha Temple) on arrival check in at hotel, in the evening visit Badrinath temple, overnight stay at hotel. Morning Visit Temple After a Holy Dip in Taptkund. Proceed Through Colorful Entrance of the Temple have Darshan of Badrivishal Along with Ganesh, Kubera, Garuda, Narada, Udhhav, Nar & Narayan. Also See Another Small Temples Inside the Temple Compound I.e. Laxmimata, Nar-narayana, Hanuman, Ghantakarn and Kaamdhenu. One Can Get ‘charnamirt’(abhishekamjal) in Side Compound. Brahamakapal is Significant for Pinddam Shraddh of Ancestors (pitrus), One Can Perform Rite Here. Overnight Stay At Srinagar. All transfers/tours services by Vehicles as per the itinerary. All Veg. Meals, Daily Breakfast and Dinner.